Institute of Design Research Vienna – The Austrian National Design Prizes ascending from 1962. 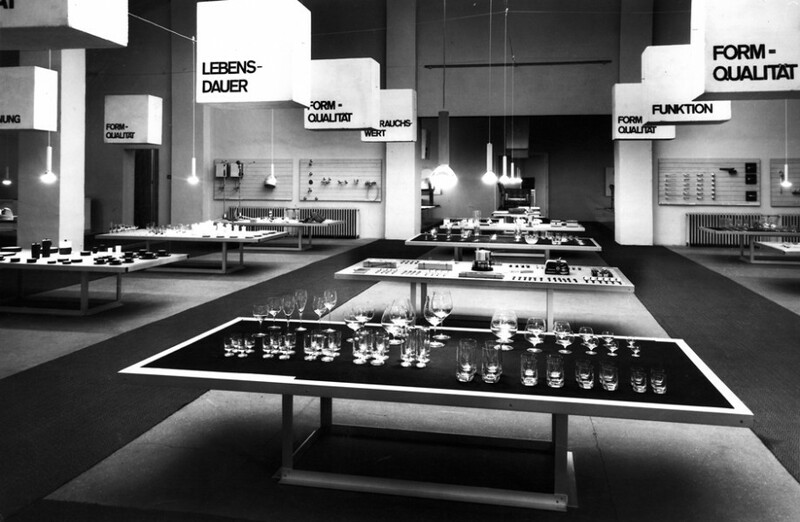 The Austrian National Design Prizes ascending from 1962. In more than 50 years of running the award it was the task of IDRV to give a complete overview of the winners ascending from 1962 for the first time. In 1962 the first National Design Prize “Good Form” was awarded at the Vienna Seccesion. As a first result of this research project a complete list of the anual winners is published in the documentation of the Austrian National Design Prize 2013 edited by designaustria. The research has been supplemented by pictures of the awarded projects and will be published in 2014. You will find the completed list here.